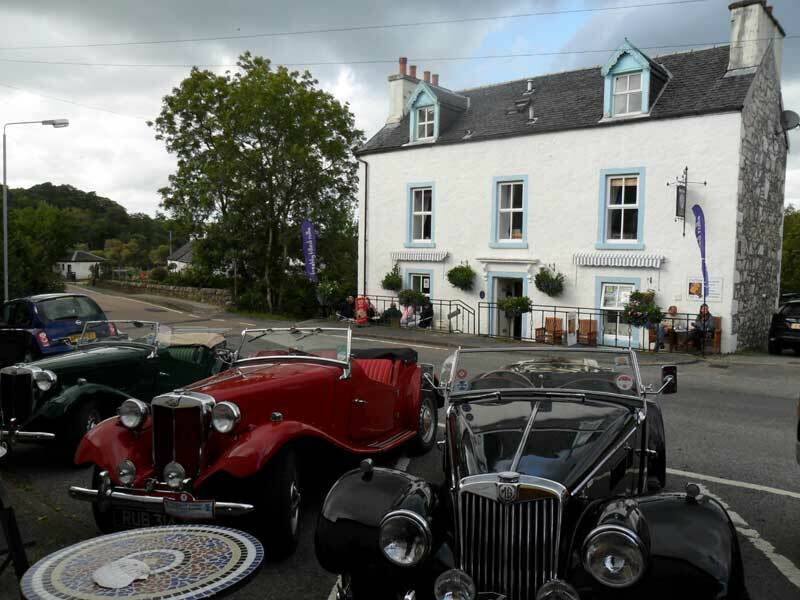 Centrally located in the village of Salen, Argyll House is the perfect base from which to explore the Island of Mull. Offering a range of self-catering properties, each sleeping 2 or 4 people, to include 2 studio apartments; a penthouse apartment with beautiful views of Salen Bay and across to the mainland; and a cosy cottage with galleried double bedroom which also extends a warm welcome to your four-legged friends. Off street parking and separate laundry room available to all guests. Non-smoking throughout.